Marriage is a socially or ritually recognized union or legal contract between spouses that establishes rights and obligations between them, between them and their children, and between them and their in-laws. A warm and loving family is God's plan for each of us. Everyone wants a good, warm, and loving family, where people care for one another. Our social teaching holds that marriage and family life is the basic unit of every society. A society is only as healthy, as stable, as energetic, and as imbued with moral values as its families. A nation can be strong even if it sustains crushing economic and political burdens, so long as its families are strong. Healthy marriages and good, stable family life must be the concern of every civic minded person. The life of the religion depends upon its families. The life of the nation depends upon its families. The state knows that it relies upon healthy families as the source of its citizens. Well adjusted, civic-minded, energetic, and educated citizens are all products of good families. Good marriages and healthy, happy families do not just happen automatically. They must be encouraged and protected from anything that destroys them. When man and woman are sufficiently mature and self-sufficient, a young couple marries and begins a new family. They regard their children as the visible, living fruit of their love. 1. Describe the responsibilities of parenthood and values of sacrifice and understanding in the context of marriage and family life. 2. 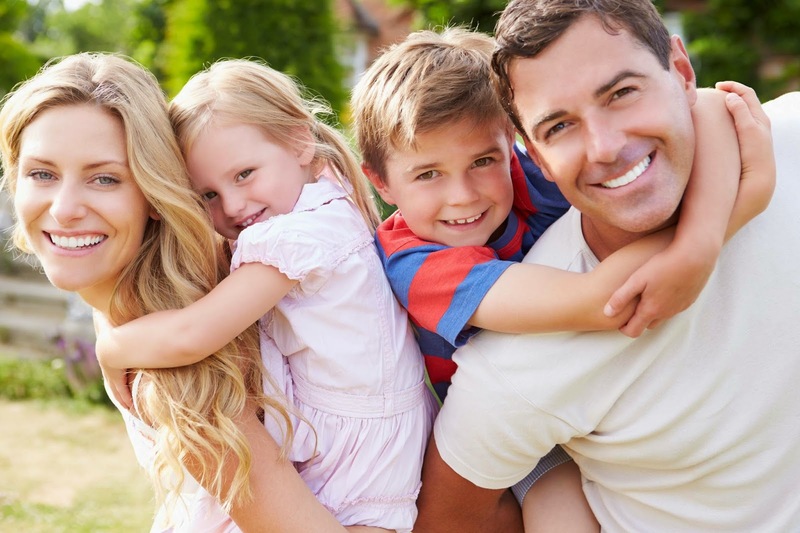 What are the dangers to marriage and family life today? 3. How do we promote good marriages, happy families, and healthy family life?